Airport operator, BAA, has decided to drop any further action against the Competition Commission ruling that it must sell Stansted Airport. 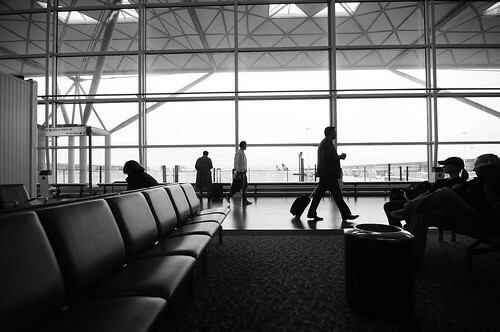 Last month, the Court of Appeal ruled in favour of the original Competition Commission ruling first given in 2009 that ordered it to sell Stansted, Gatwick and either Glasgow or Edinburgh airports. 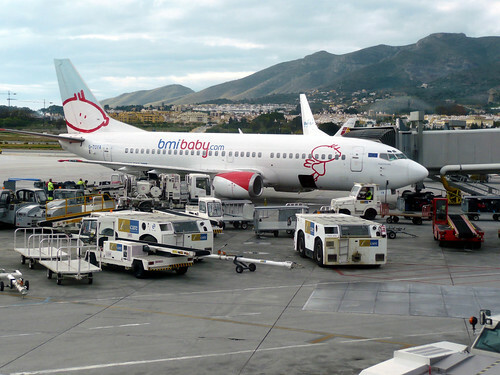 It has already finalised sales for the other two airports, Gatwick and Edinburgh, to Global Infrastructure Partnerships. In a statement, BAA said: “Having carefully considered the Court of Appeal’s ruling, BAA has decided not to appeal to the Supreme Court and is now proceeding with the sale of Stansted Airport. In an article in today’s Metro, Brian Ross of protest group ‘Stop Stansted Expansion’ was pleased with BAA’s decision. He said: “The prolonged period of uncertainty over Stansted’s ownership has been unsettling for the airport’s employees, unhelpful for the local community and damaging for the airport’s business. Low-cost airline Ryanair also welcomed the decision and called for an early sale.